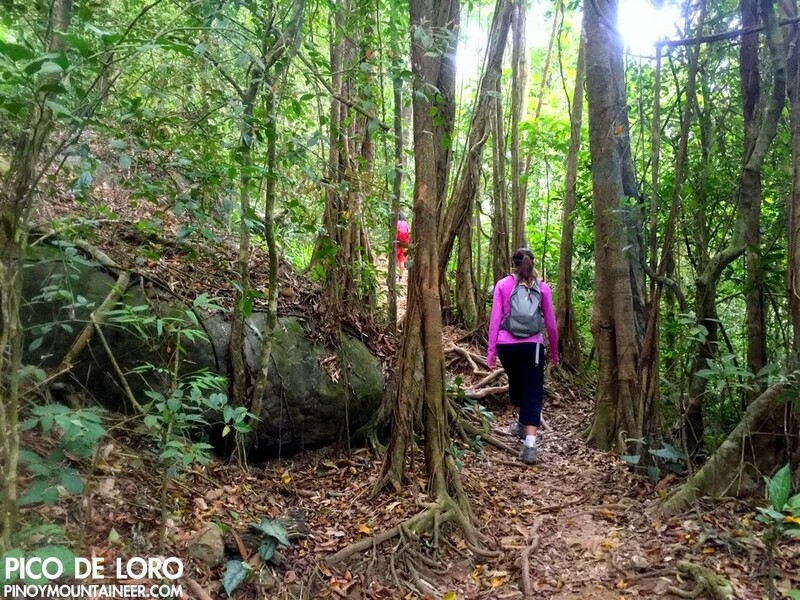 The other day I passed through regular “Old” trail going up and the DENR “New” trail going down Pico de Loro on a hike with Agot Isidro – her second on the mountain (see Hiking matters #179 for the first one). It was a very nice trek; we started trekking just before 0800H and 0945H we were at the summit. Agot finally went up the ‘Monolith’. By 1230H we were having lunch in Lolo Claro’s in Maragondon. It was very nice to be back in Pico after one and a half years! Since I’ve blogged extensively about the mountain, let me focus on my preliminary opinions about the New Trail. I’m sure the DENR Protected Area Management Board has its reasons for making a new trail and I will not wade into the debate on whether it was necessary to make a new trail in the first place. 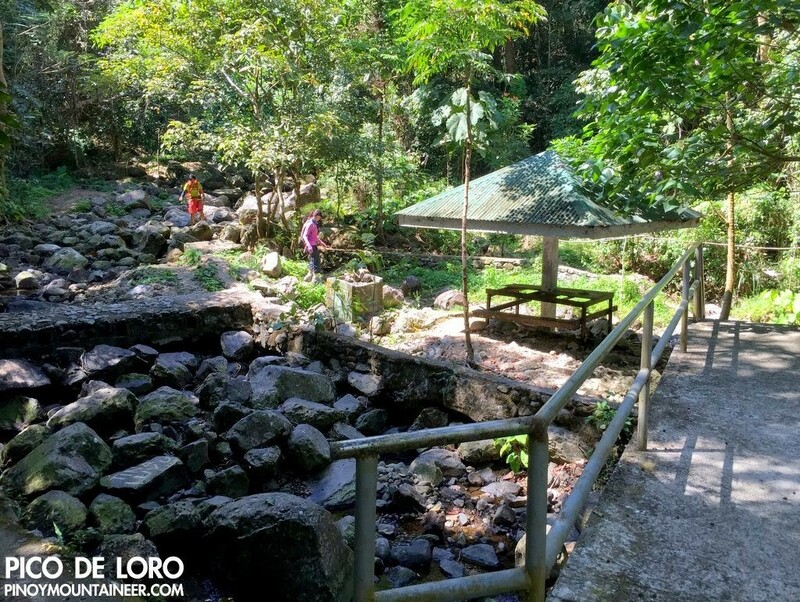 The trail begins from the DENR itself. From the parking area following the trail on the right that leads to a small cement bridge, some gazebos, and a brook. The trail starts from the brook. 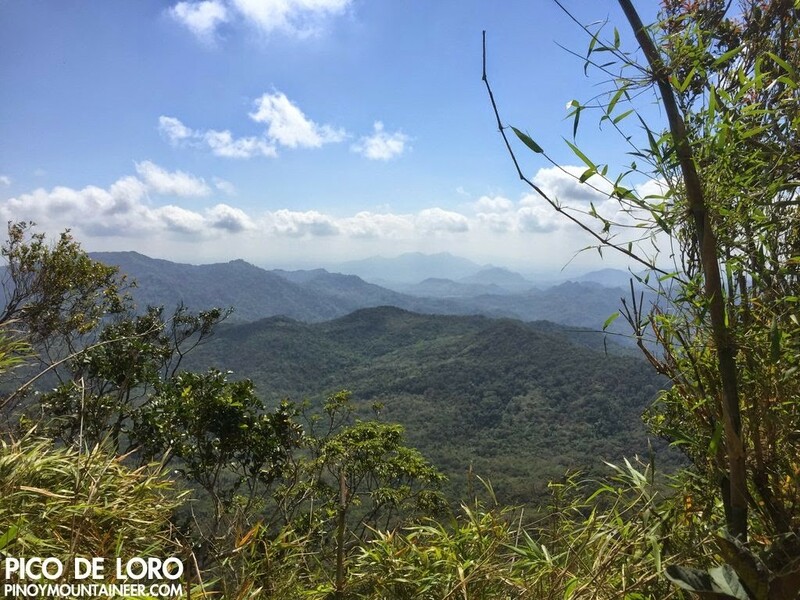 Initially the forests are have a spacious feel, akin to the lower reaches of Manabu Peak. As goes higher, however, it feels like Mt. 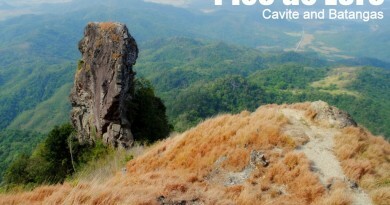 Maculot’s New Trail. It is narrow, its surface undifferentiated from the rest of the ground, its environs lacking the depth of the forests in the Old Trail. Because it is still new, there are a lot of loose roots and ground vines that may cause you to trip. 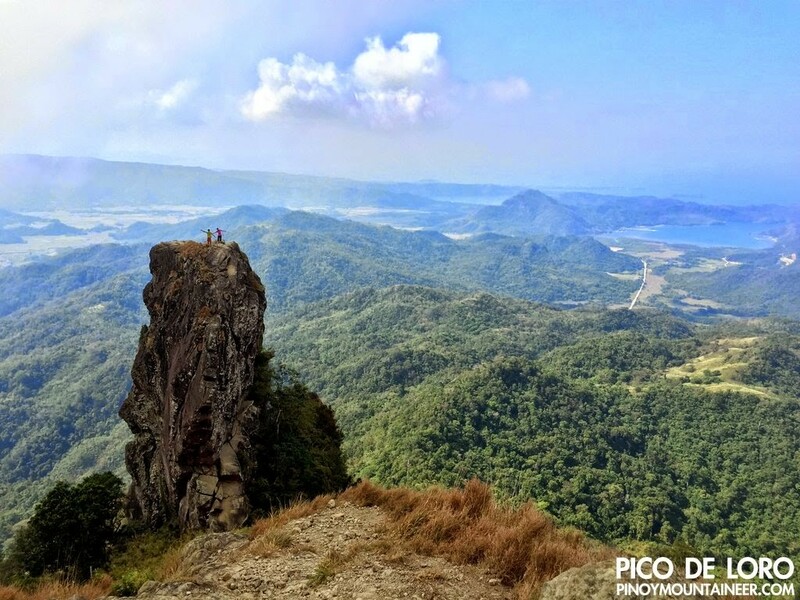 After a mostly continuous ascent, It reaches a height of 596 meters (14°13’7.57″ N, 120°30’9.62″ E) on a peak that offers a view of Mt. 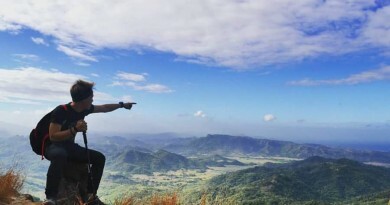 Marami and the Maragondon Range. At this point the trail is mostly bamboo; a bit further from the viewpoint you can see the summit area ahead. However, you have to make a descent into a junction that is 15 minutes away from the campsite, which is in turn 15 minutes before the summit. 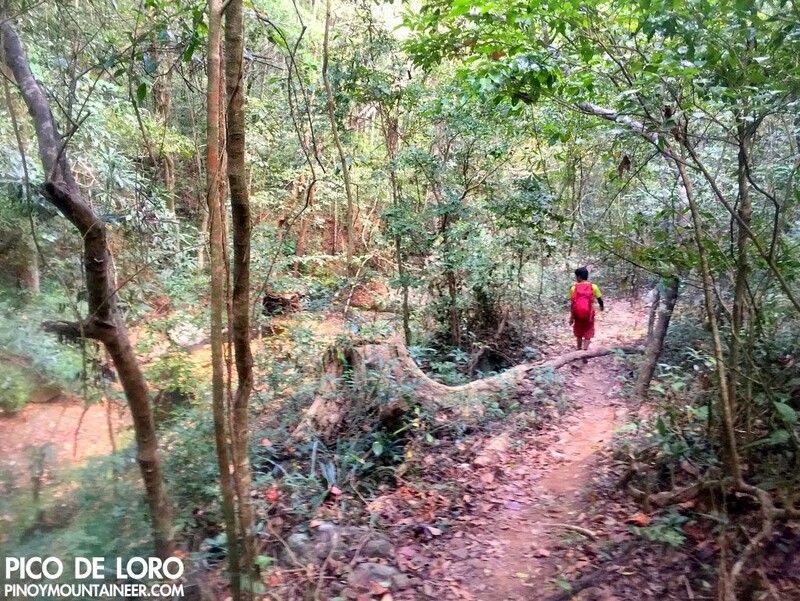 In Batulao, I quickly fell in love with the New Trail when it opened way back in 2009. 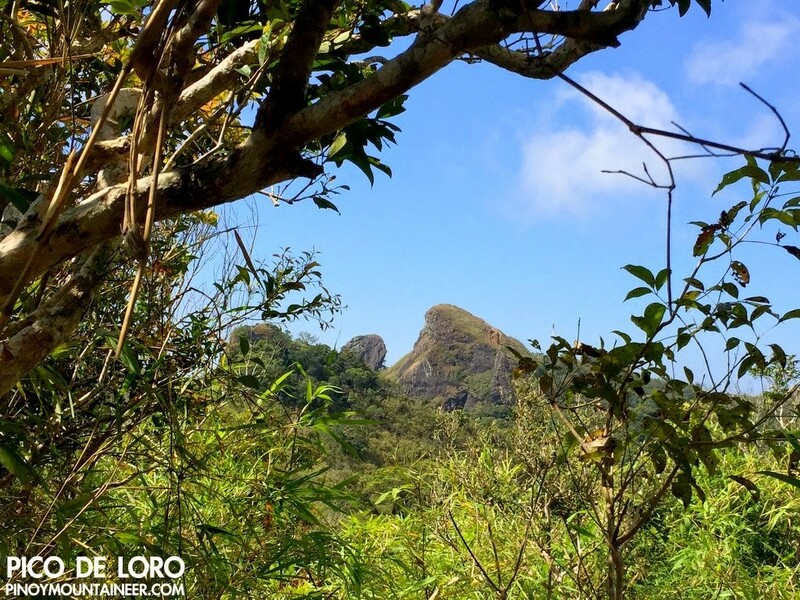 In Pico de Loro, however, it’s a different story. 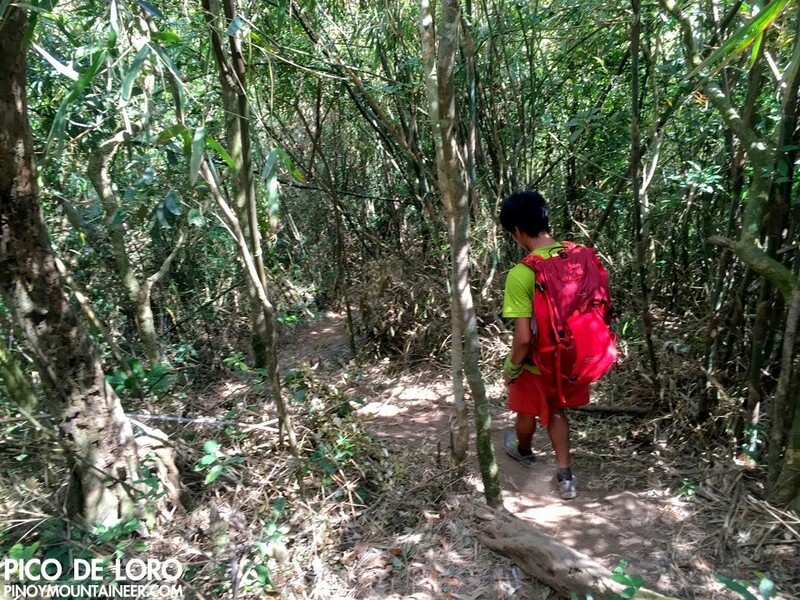 Personally, I still like the Old Trail more because I generally like old trails: they have a character molded through time and you can see it in the smoothness of the roots and the branches, the logics of the trail itself, and its peaceful co-existence with the forest. On the other hand the New Trail offers a faster, more straightforward ascent or descent – though if you have a fast pace the difference is marginal. Time will tell what will happen to the New Trail -and the Old. At the moment the policies have not yet been clarified. 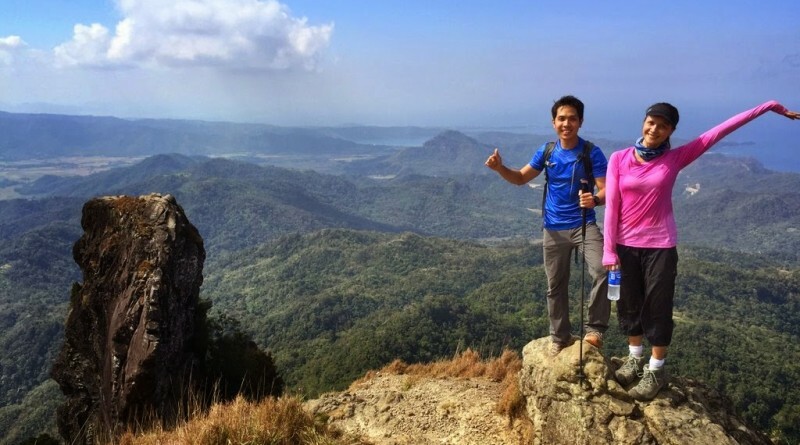 Already, there are signs of trash in the New Trail and I do hope that the DENR, having created it, will be proactive in maintaining its cleanliness – but of course this also largely depends on the hikers themselves. 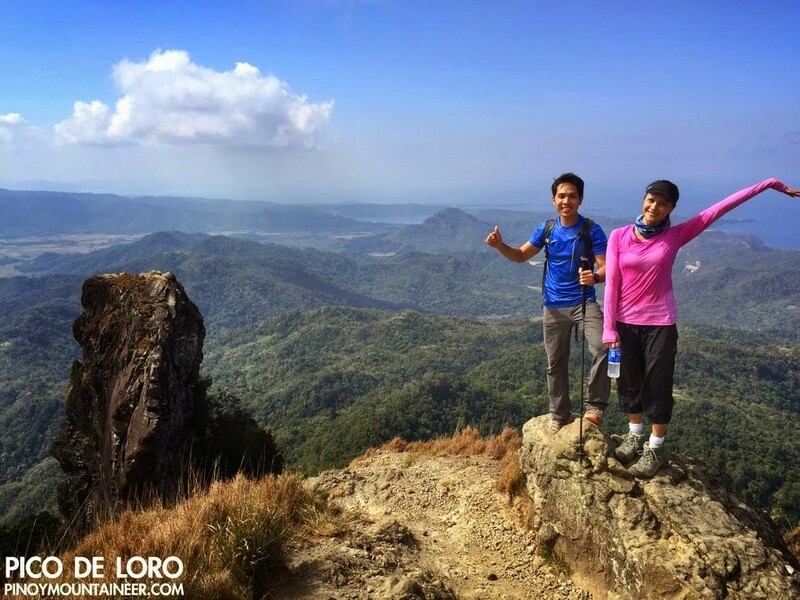 1 Comment on "Hiking matters #448: The New DENR Trail up Pico de Loro"
Since it was a deliberate effort to make the new trail. They should have not opened it to the public until they have established it like. And worse to the whims of "passers"